Red Bull Racing’sJamie Whincup took command of today’s Qualifying session early on, and dialed inan even quicker time late in the session to claim pole position. Justtwo-hundredths of a second quicker than Lockwood Racing’s Fabian Coulthard,Whincup was happier with the performance of his Holden Commodore today. He feels startingat the front of the field will be crucial throughout the two parts of the 60/60split race format running this afternoon, for Race Three of the Championship. 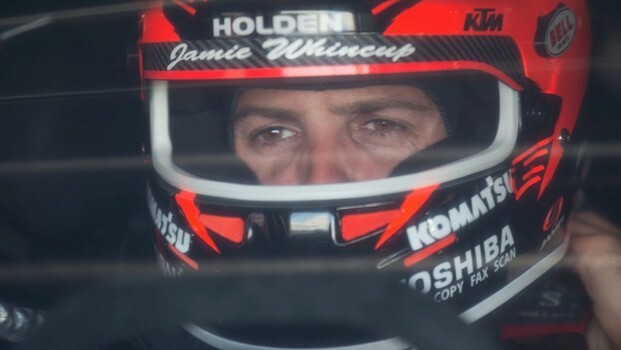 “I’m much happierwith the car, it’s been a bit of an animal all year and this weekend we’veseemed to somewhat get it together,” Whincup said. “The car feelsgood to drive now, and now I’m more comfortable I can push quite hard. 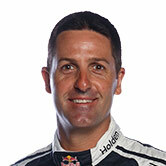 Whincup said hepreferred to lead a qualifying session than play catch up, but emphasised theresult was only a possibility for a win at Symmons Plains. “We’ve given ourselvesthe best chance at a good result today, but only given ourselves a chance – wehaven’t guaranteed anything. We’ll have to keep our head down.